A+ puts cash in your hands in 3-5 minutes not 3-5 days. No more worries! A+ Business Solutions is here to help you keep your business running. 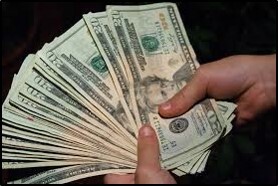 Bring your check to us and we will put cash in your hands in 3-5 minutes. No more missing payroll. No more waiting to start your next job. Click here to pre-enroll. No waiting when you arrive at our location.